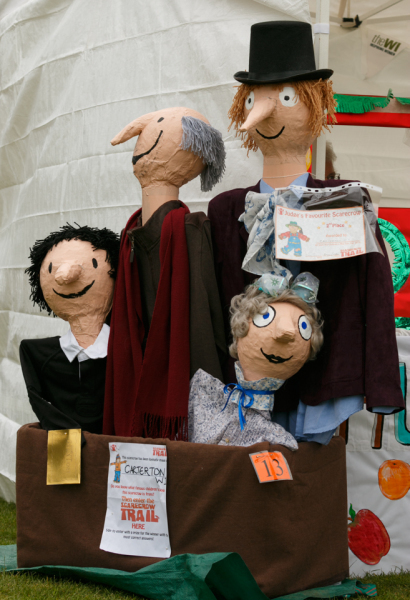 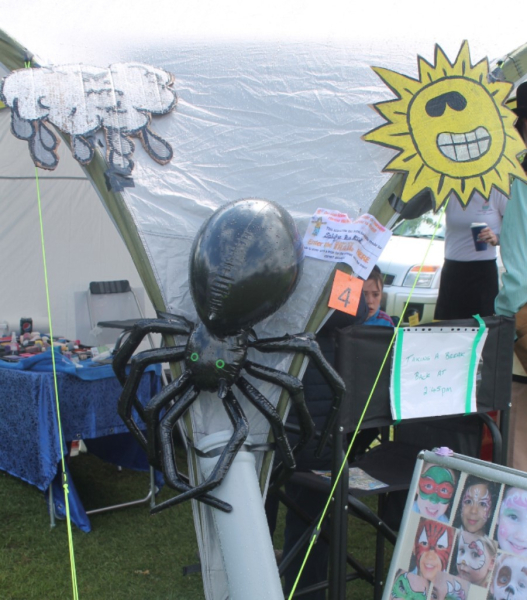 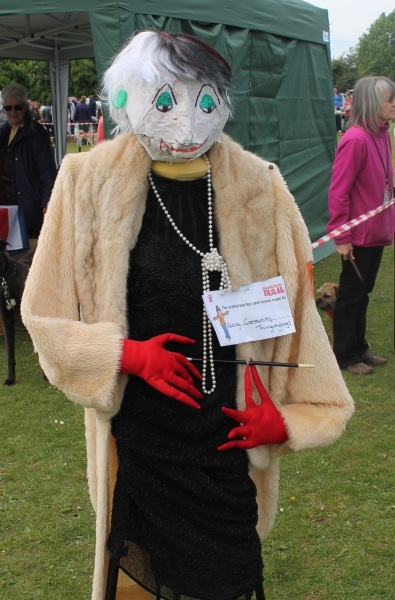 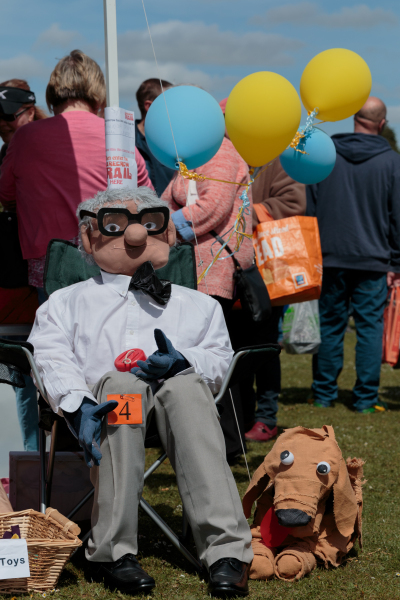 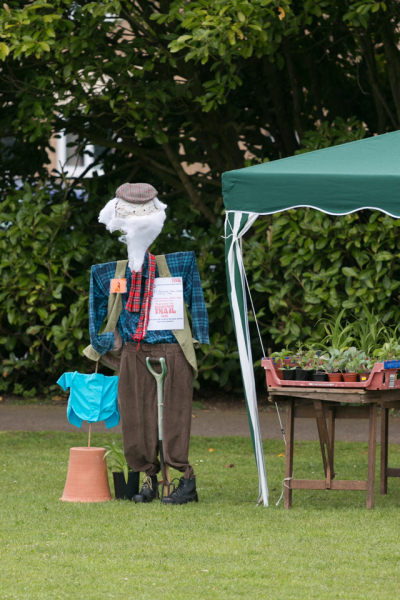 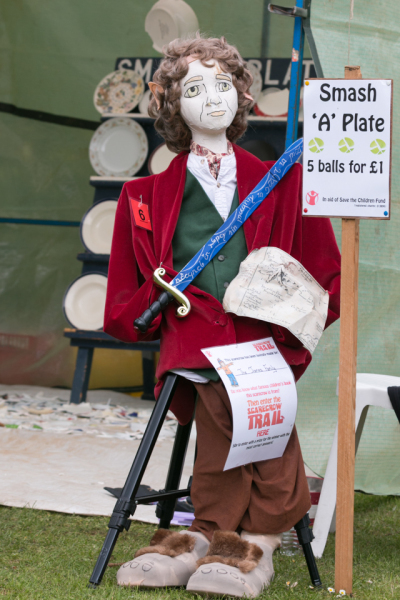 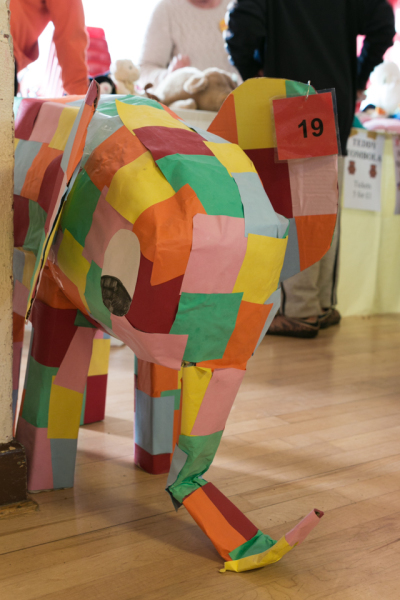 At our May Day Fair we host a Scarecrow Trail where members of the public explore the field trying to find all the scarecrows dotted around and write down what they are depicting. 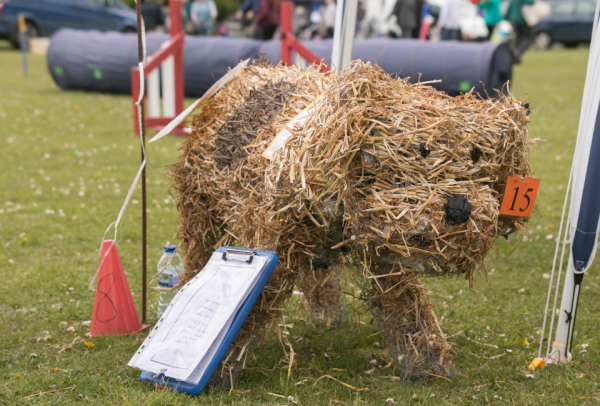 It's a great fun event that everyone can enjoy taking part in! 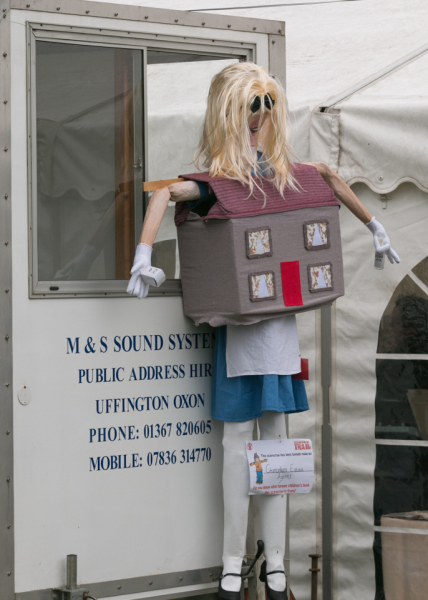 You too can get involved by either coming along and following the scarecrow trail or by becoming a scarecrow maker. 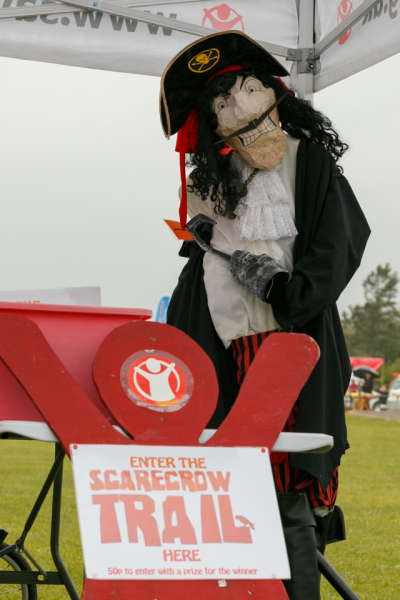 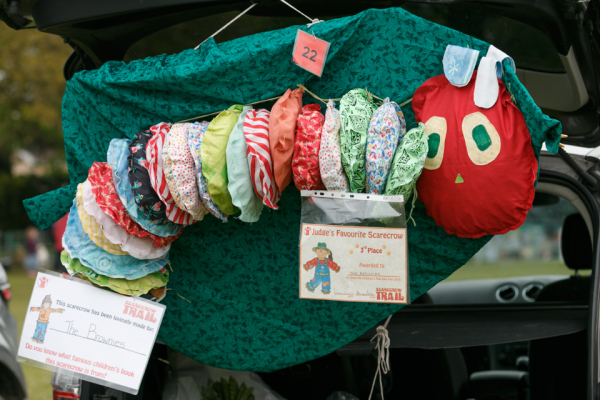 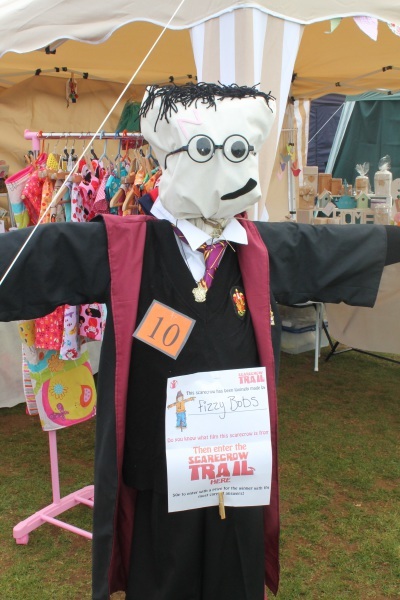 We are always on the look out for more scarecrows to join us, last year we had scarecrows from a wide range of local businesses, clubs, community groups, local families, schools and stall holders. 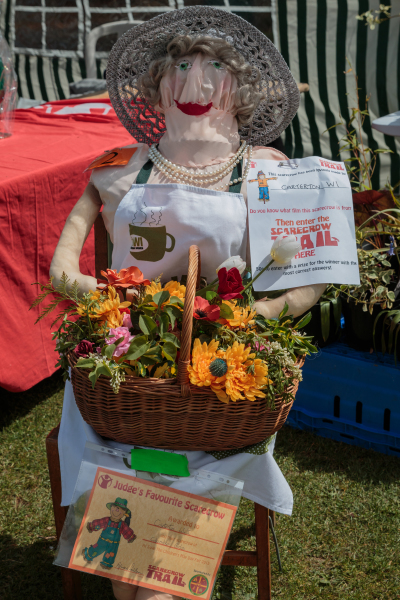 It's completely free to enter your creation and all you have to do is bring your scarecrow along on the day and take it away with you at the end, there is even a prize for the best scarecrow as chosen by our judge and the people taking part. 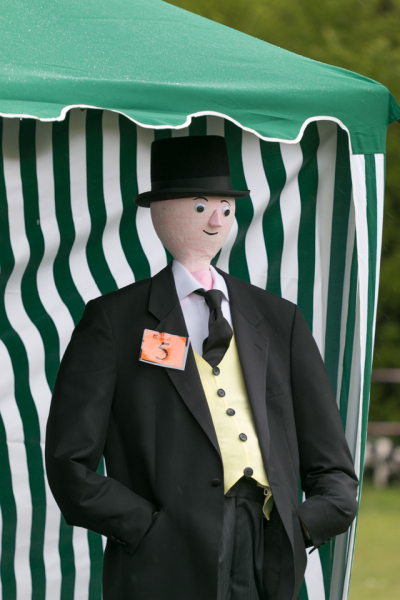 If you are a stall holder it is also a great way to get added interest at your pitch! 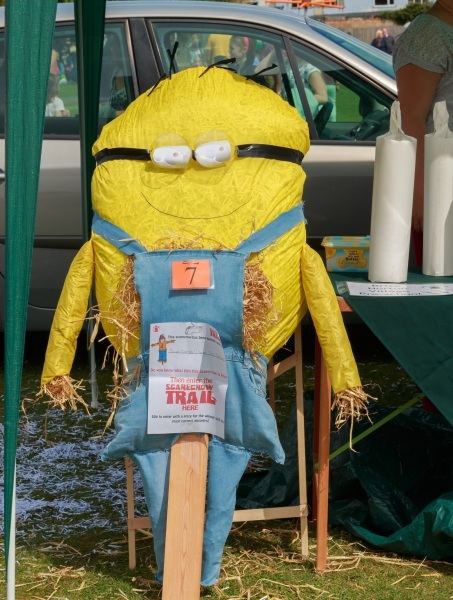 The theme for 2018 will be annouced soon but if you would like to make one for our trail send us a message using the 'Contact Us' option above. 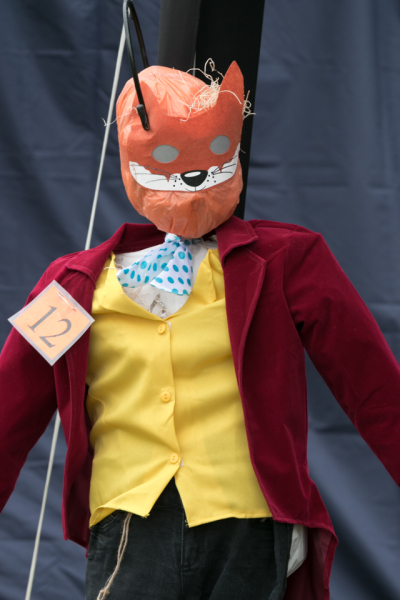 & 2018's theme of 'Famous TV Shows.